Historic Banyule Homestead, located in Buckingham Drive, Heidelberg has a Development Application pending (Notice dated 11 May, 2011) to subdivide the land and build a number of townhouses. Please act URGENTLY to oppose this development which would ruin our neighbourhood character and diminish such a wonderful historic piece of Banyule & Melbourne‘s history. Note Heritage Victoria will receive Objections after the 14 day deadline of 25 May, 2011 but only very soon thereafter. 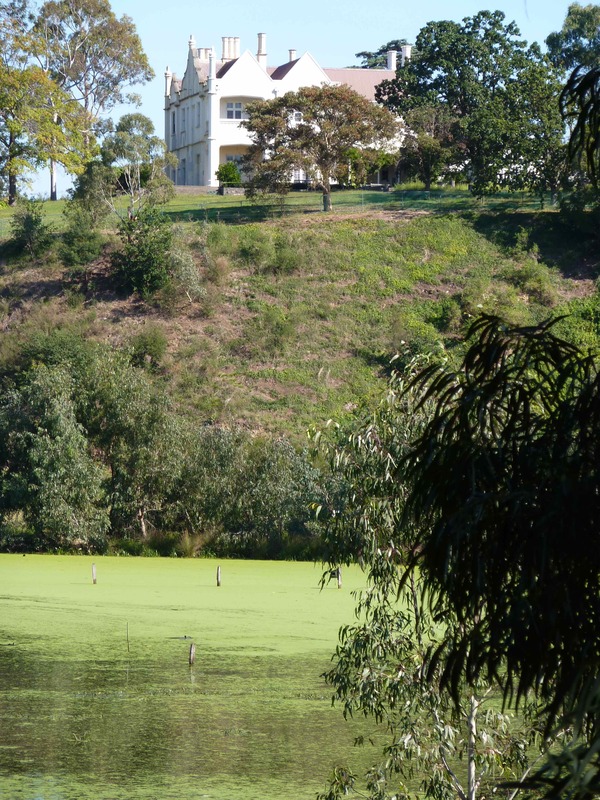 We urge you to write to Heritage Victoria and help protect the Banyule Homestead and grounds from development. 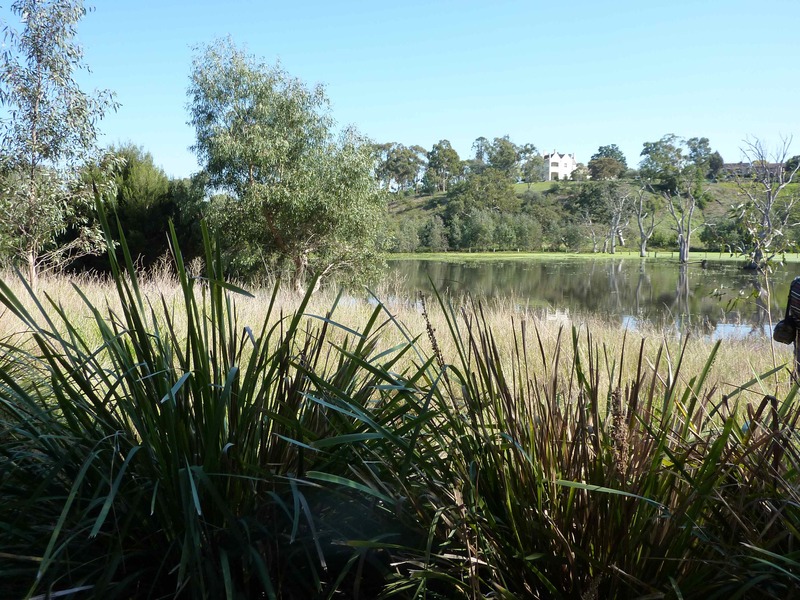 This entry was posted in Heidelberg School, Heritage and tagged banyule homestead, buckingham drive, development application, heritage, historic, objection. Bookmark the permalink. Like mindless bacteria growing and consuming in a closed system, our enforced population growth is about a government upholding a pretend economy based on property development and ignoring the limits of the real world, and community values. A real economy would be supported by innovation, production, manufacturing, ideas, and protect the intangible capital we have here in Australia. This destruction is because they support the brute-force route to economic growth – population growth – that over-rides ecological concerns, climate change mitigation, food security, human lifestyle values and our heritage. It’s all under threat from the power of the property developers, and the banks, and their patronage of our State government. Thank you for drawing our attention to this most concerning issue. They have managed to slide this one under the covers to date. We will make noise and get a voice to protect this Heritage site.